The China National Space Administration (CNSA) has released a mesmerising video from its Chang’e 4 lander showing the moment it landed on the moon’s far side on 3 January. The craft had to perform the landing autonomously, since it could not communicate in real-time with mission control. It is now sending back data via a relay satellite positioned with a line of sight to both Earth and the lander. The landing site, an enormous depression called the South Pole-Aitken basin, is thought to be a crater from a huge impact during the moon’s early years. 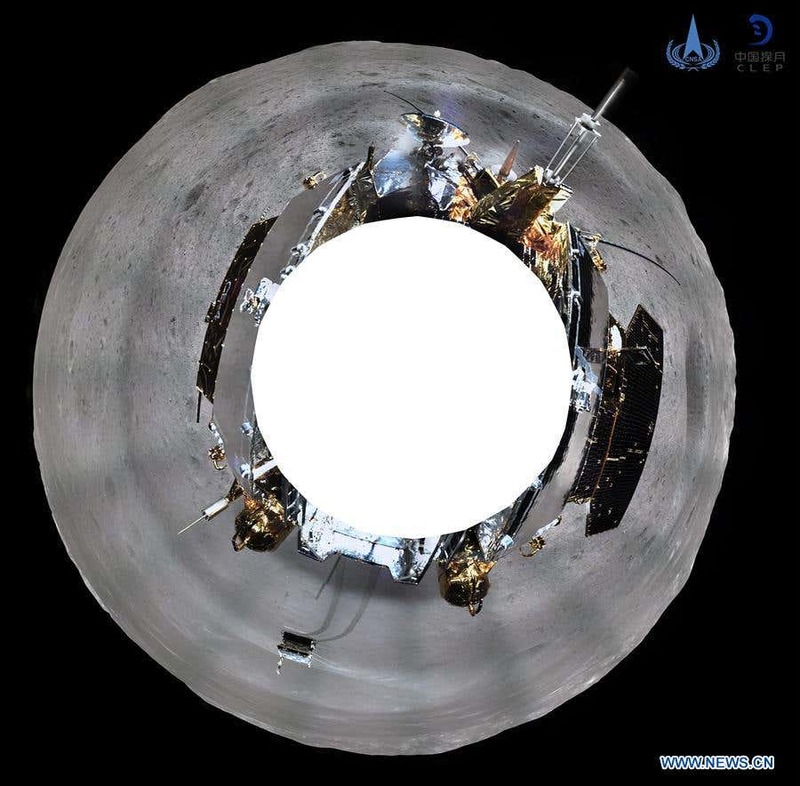 The CNSA also released a 360-degree panoramic photo from the lander, pictured below, showing the Yutu 2 rover amid the lunar landscape. The terrain is littered with small craters, which could make it challenging for the rover to navigate. Yutu 2 returned to action on Thursday after taking a break while solar radiation raised the temperature in the crater to over 100°C.